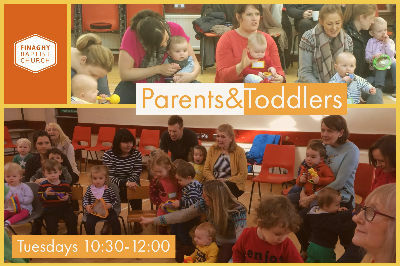 You would be made welcome on a Tuesday morning from 10:30am-12noon to our Parents and Toddlers group. It is a great opportunity to get to know other parents and carers in the area and enjoy tea, a scone or something sweet! 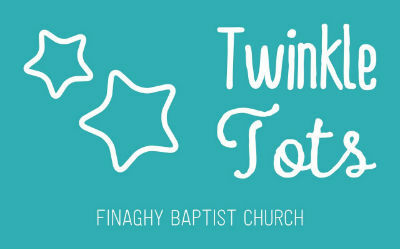 There are many activities to amuse the kids including rhyme time, crafts, games and toys.